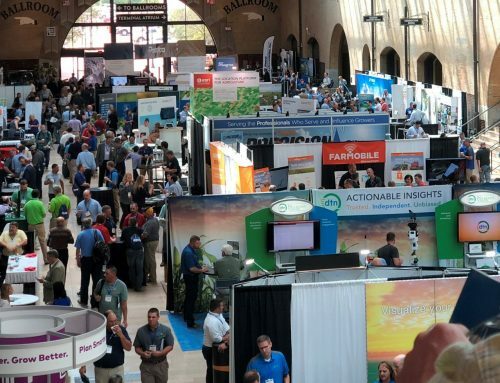 It isn’t a question of why would you use precision agriculture (PA) on your farm? It’s a matter of why wouldn’t you use PA? 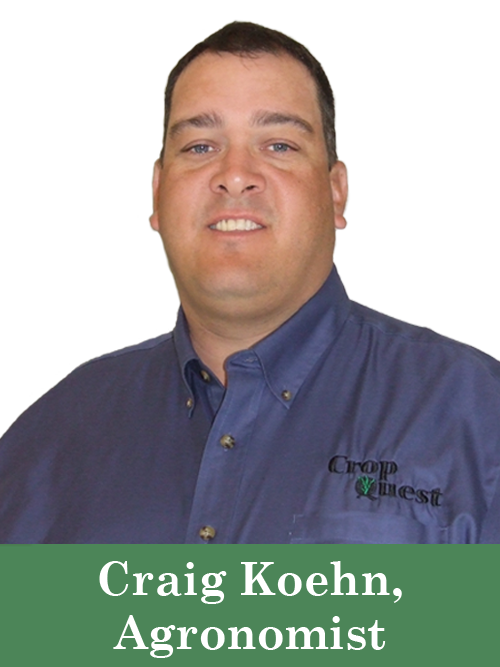 As Craig Koehn, Crop Quest Agronomist from Montezuma, KS sees it, utilizing precision tools can potentially save time and money on most farms. 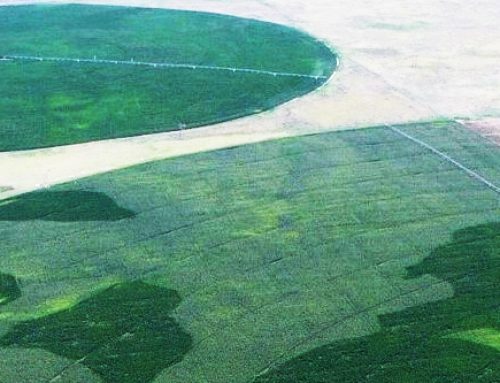 In fact, precision agriculture is becoming such a normal practice that many farmers have integrated it into their operation without considering it a form of PA anymore. With nearly every tractor, sprayer and combine utilizing GPS auto-steer systems and various monitors, PA has been implemented on many farms whether the farmer recognizes it or not. 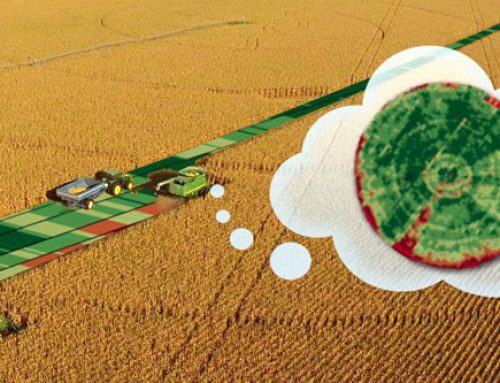 However, there are many other layers of information that constitute precision agriculture. These include satellite imagery, aerial imagery, yield mapping, variable rate fertilizing, variable rate planting, variable rate irrigation, grid sampling, and EC values collected from Veris or an EM sled to name a few. Craig is first to point out that each field is different, but with the number of PA services that we offer, we can customize a plan for each field. Without using the available PA services, you are not taking advantage of achieving the maximum profitability for each field. Interested in PA, but not sure where to start? Craig recommends many of his clients look into having the Veris rig run across their fields to collect EC values. “Collecting this valuable base layer will show the differences in productivity potential across your fields. Even if you have only one soil type across the entire field you will have variability within that one soil type,” Craig states. 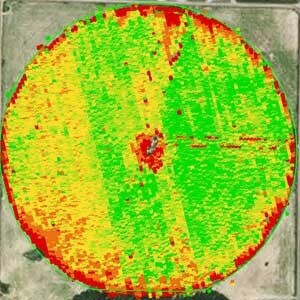 Yield mapping can pinpoint low yielding areas in the field. 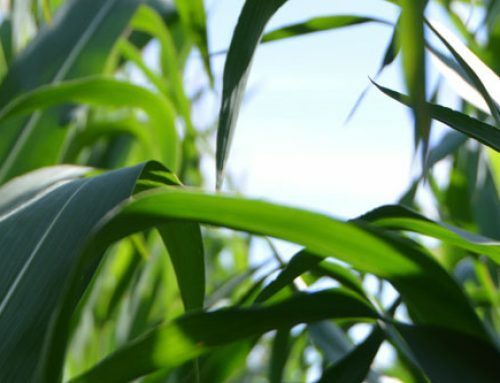 Crop Quest Agronomists have the ability to layer yield with various data including EC, RTK evaluation, soil type, hybrids, etc. “Most of my clients seem to start with either yield mapping and/or collecting EC values or grid sampling,” Craig explains. 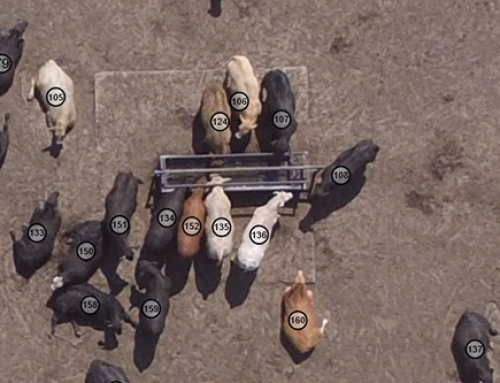 “Then they move into other services like satellite or aerial imagery. The more data you can collect the more we can customize each field to achieve maximum profitability over time,” he continues. Craig recognizes that not everyone has the same goals in mind, or even the same philosophy, so it makes sense to start with the important base layers of information and expand into the other services we offer. He also notes that over time, the information that is valuable for a particular field will most likely be collected and acted on, while other fields may not need the same layers of information to make good management decisions. Our services are tailored to help our customers implement the information that will be valuable and useable on their operation. With so many precision services and resources available, it can be difficult to know where your next step should be. So, whether you are looking to add important data layers for a specific goal, or just diving into PA, we have the experienced talent such as Craig, who are passionate about utilizing precision tools to help you save time and money within your operation.